This property is 5 minutes walk from the beach. 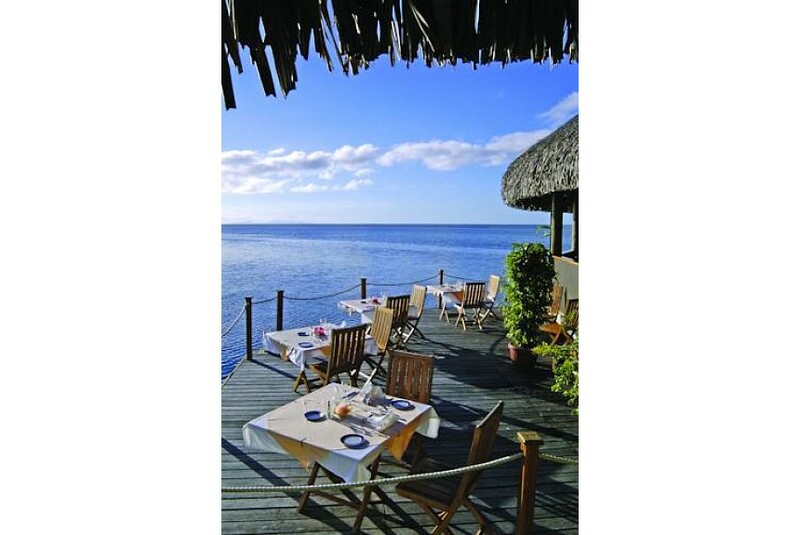 Hôtel Raiatea Lodge offers air-conditioned rooms, each with a large terrace overlooking the lagoon. The bar and restaurant look out onto the swimming pool and serves Tahitian and international cuisine. Raiatea Lodge Hotel is located on the west coast of Ra’iatea, opposite Bora Bora. It is a 5-minute drive from Raiatea Airport and 10 minutes’ drive from the town centre of Uturoa. Free activities include snorkelling equipment, 2-person canoes, bicycles, board games and a range of books. The small island of Miri, with a white sand beach is only 10 minutes away by canoe and boat trips can be arranged. This property is in one of the best-rated locations in Uturoa!